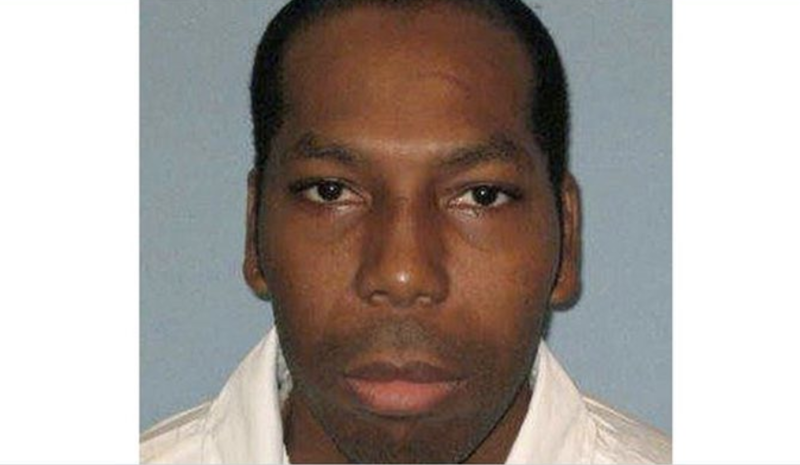 On Thursday, Domineque “Hakim” Ray, aged 42, was executed after a lengthy prison stay on death row. His final desire – to have the comforting presence of his imam by his side as he took his final breath – had been denied. He left this world well and truly alone. Despite having filed a legal challenge to fight for his right to have his spiritual advisor with him in the death chamber, the U.S. Supreme Court denied this right by a vote of 5-4. What’s extraordinary about this stunning display of hypocrisy between Domineque’s final moments, and the final moments of a Christian inmate, is that the Christian inmate would have received the courtesy and comfort offered by a chaplain within the confines of the death chamber. This is typical protocol, and formed the basis for Ray’s legal challenge. In this specific case, prison officials claimed that the reason the imam was denied access was that it would be a “security risk to let someone into the room who wasn’t an employee of the state’s corrections department.” Meanwhile, a fiery dissent penned by Justice Elena Kagan argued that Ray’s imam could have received the same “training in execution protocol the Christian chaplain received” and that it was unacceptable that the State had “no answer” to this very simple avenue left unexplored. If this keen difference in treatment between a Muslim prisoner versus a Christian one isn’t a classic display of institutionalized bias, and flagrant Islamophobia, then what is it? Make no mistake. The fact that Domineque Ray was a convicted criminal is not what’s up for debate here. The fact that Domineque Ray fought for his right to be treated with the same level of compassion as a Christian inmate in the same position is. He fought for the same rights happily afforded to Christian prisoners, and yet, he was denied. Domineque was denied justice and equity in his final moments, courtesy of an implicit flaw in the laws that govern this fine nation. When Domineque took his final breath, his spiritual advisor, Imam Yusef Maisonet, watched from behind a thick panel of glass, unable to offer comfort through proximity as would be the case for a Christian inmate. It is imperative that we call this inflammatory depiction of hypocrisy what it is: a cruel display of Islamophobia, and institutionalized bias.